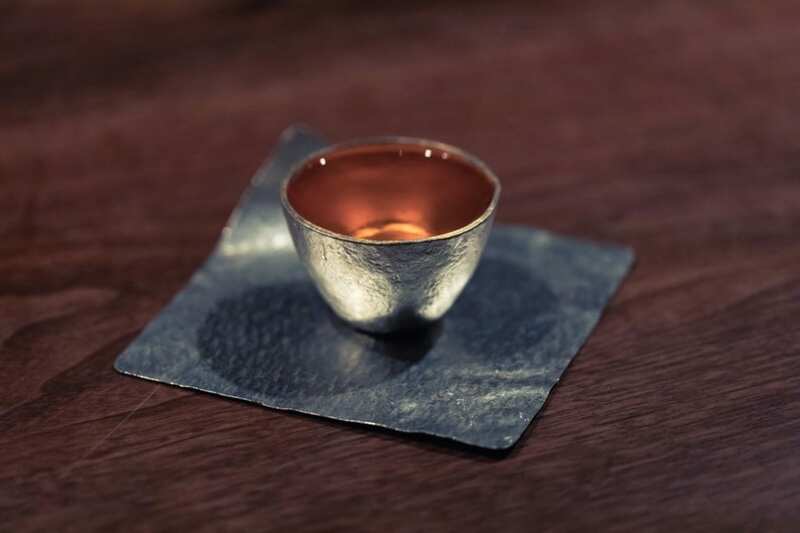 Recent newcomer to the Tokyo bar scene, Ben Fiddich, is a tribute to the traditionally serene Japanese cocktail mastery with a contemporary take thanks to the alchemical approach of its founder, Hiroyasu Kayama. 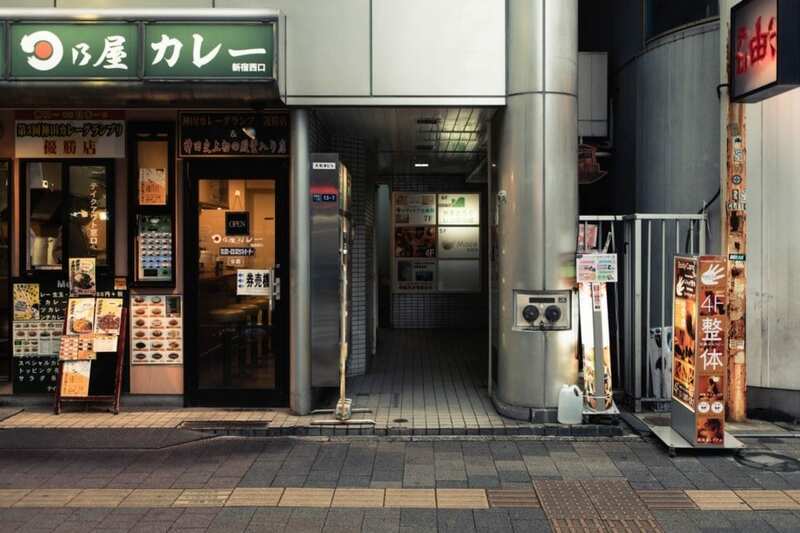 Read on to find out more about this bar in Tokyo. It is the slow and precise grace of Japanese bartenders, in stark contrast to the frenetic pace of western-style mixologists, that is preserved and celebrated at Tokyo’s Ben Fiddich. And no, this is not just an excuse for slow service. 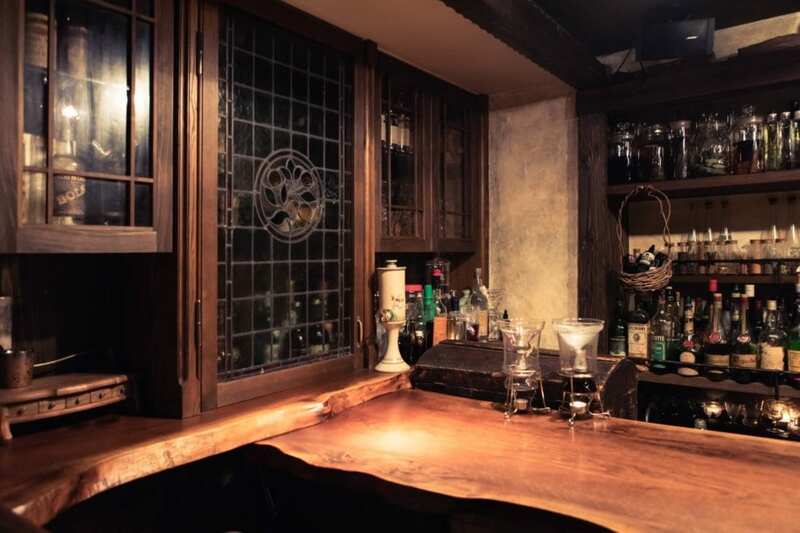 At this small bar in Tokyo, an insistence on civility and quiet enjoyment is preferred, and the customary ritual in Tokyo of meticulously preparing alcoholic concoctions is a spectacle in its own right. 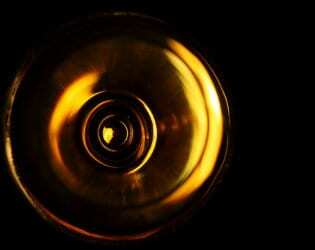 Your drink will be made for you, with a flourish, by a bartender in traditional white garb. And it’s not just a gimmick for tourists either – this is an art form they take seriously. Whilst the lack of a drinks menu is not unusual for traditional Tokyo bars, in this intimate drinking hole all the drinks are bespoke. 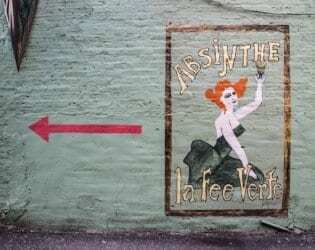 Building from a base whisky, gin, absinthe or amaro, the emphasis is then on plants, spices, fruits, herbs and liquor. 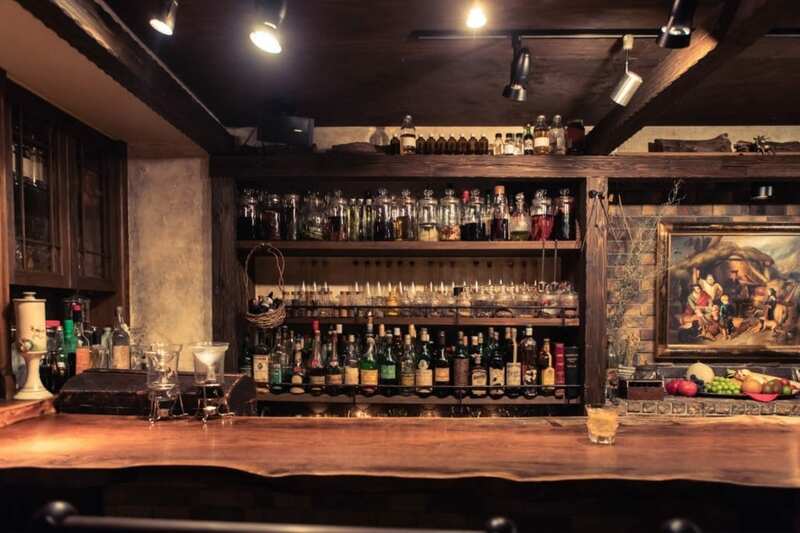 The shelves behind the bar are full of experimental liqueurs and infusions, projecting the look of a refined boozy apothecary, all of which have been cooked up by Hiroyasu Kayama. If you like the creation of your cocktails to include the use of a pestle and mortar, this is the place for you. 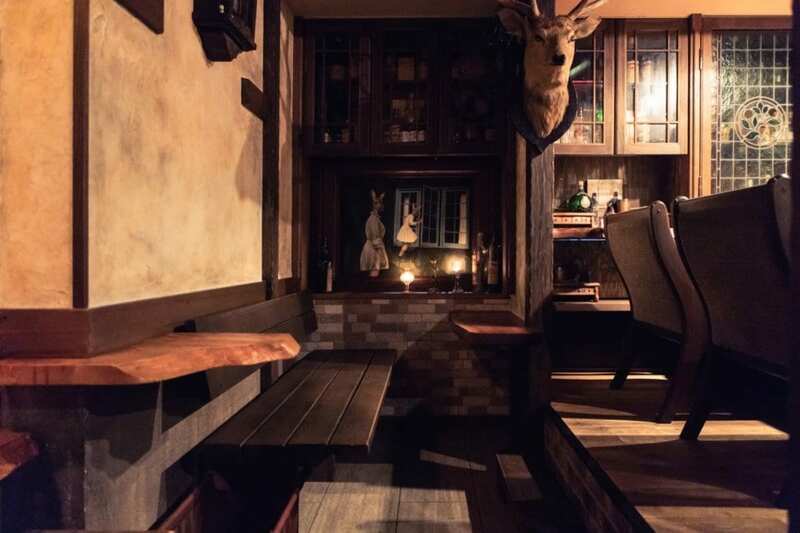 With a bar area that only seats up to 15 people, this cosy Tokyo bar is often misinterpreted as being rude or pretentious when it turns away eager customers. 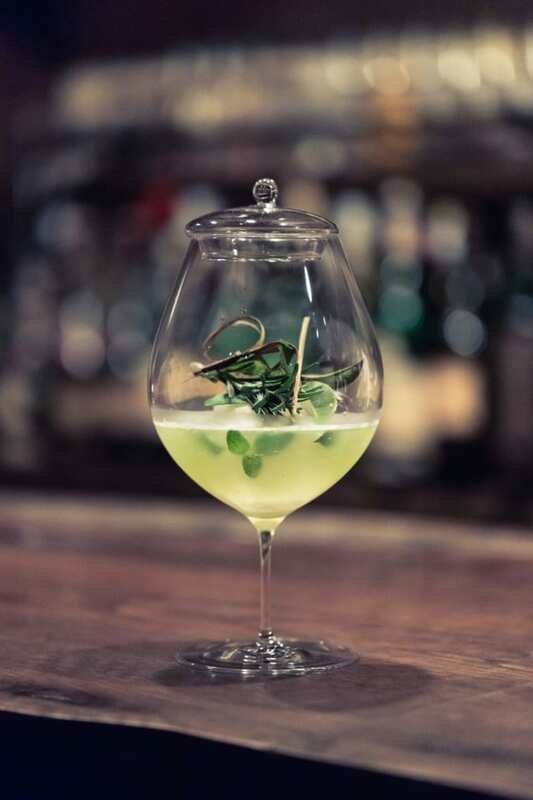 Whilst this element of exclusivity certainly helps the venue maintain an edge, the infusion of ingredient-focused cocktail mastery and Ben Fiddich’s homage to the classic Tokyo bar scene of calm and order are what truly make it such a success.